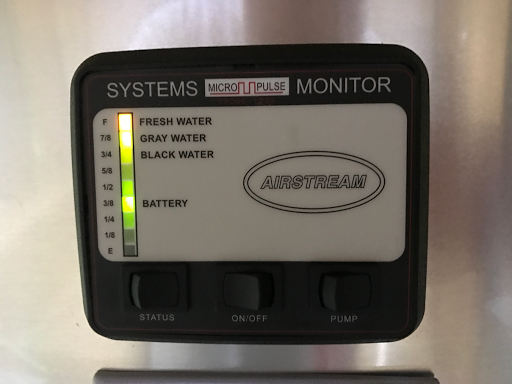 My black water tank sensor died. The light is out. So I called Stewart's Mobile RV Service. They are coming out next Monday to take a look at it. Hopefully my Good Sams Extended Service Plan will take care of it. So far it seems like it will, so keep your fingers crossed.